Tour around the island starting with the South and sunny coast and turning back to the airport by the North side of the Island. panoramic and fantastic views of all the island and the Ocean. Leaving the Airport straight to the Desertas islands and back. panoramic views of this amazing place and the Ocean. Flight duration 45 minutes. 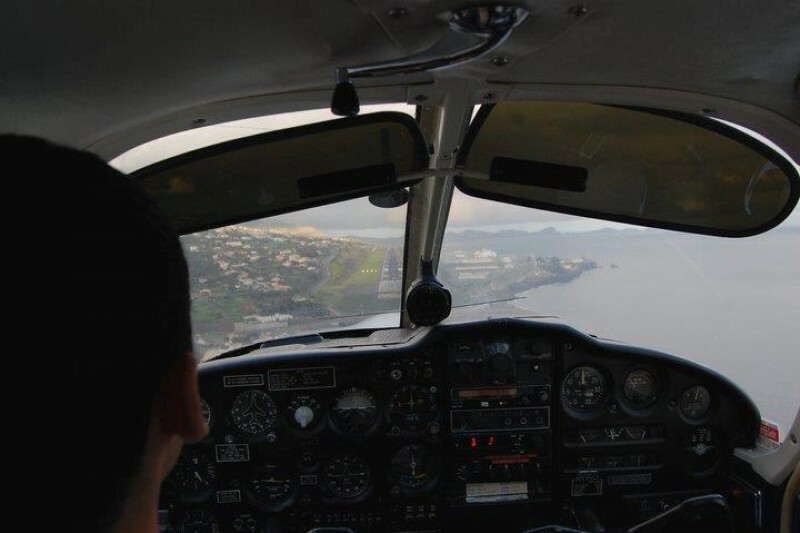 Flight to the Funchal Bay and back to the Airport with panoramic views over the Island and Ocean. The flight takes 35 minutes.